Join Brighton Fire and Brighton Police as we shave our heads to raise money for St. Baldrick's! When: Thursday, March 14, 2019 4-7 p.m.
How: Visit our event page to donate and for more information. Be a shavee, form a team, fundraise for the cause, be a barber, donate to the cause or simply show up to the event to show your support! Now's your chance to help take childhood back from cancer. 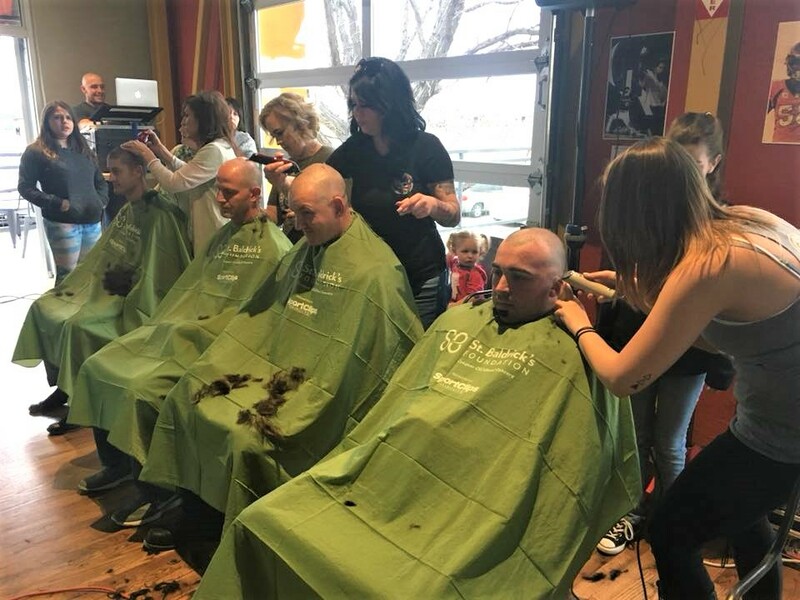 No matter what skills you bring to the table, there is a place for you at our St. Baldrick's event.